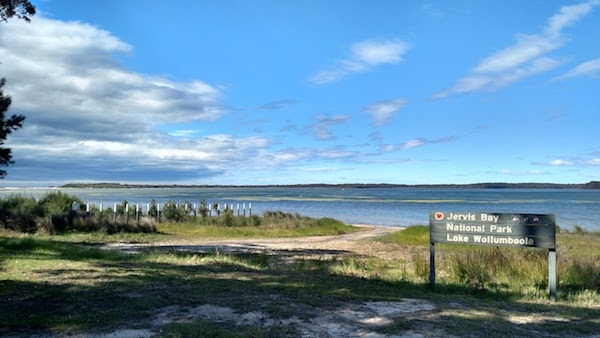 Visiting Lake Wollumboola – Protect Lake Wollumboola! 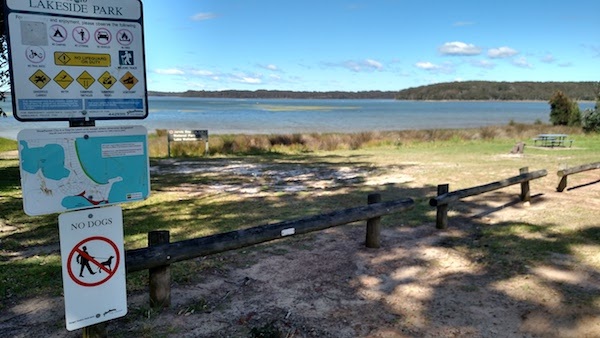 Lake Wollumboola is located on the NSW South Coast between the Shoalhaven-Crookhaven River estuary to its north and Jervis Bay to its south. 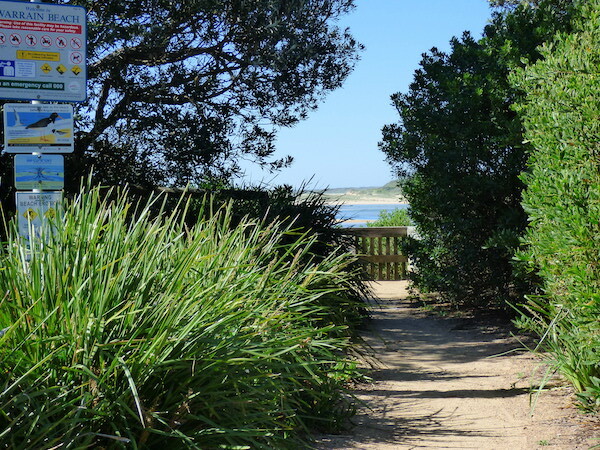 Turn off the Princes Highway just south of Nowra at Kalandar St and follow the road signs to Culburra Beach. 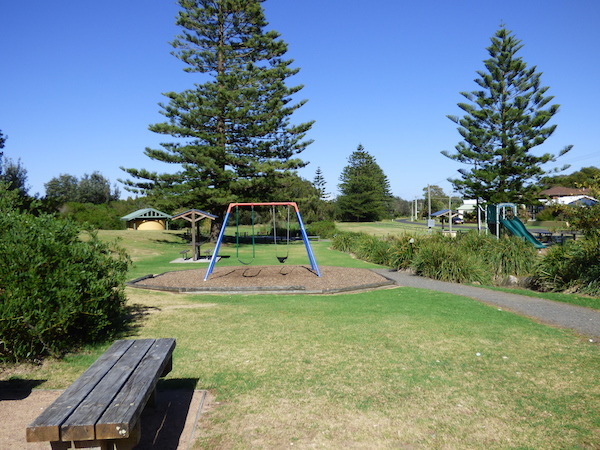 Culburra Beach is home to approximately 3,500 permanent residents. 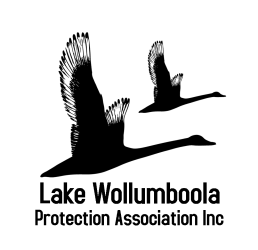 During the summer holiday season it becomes a tourist mecca and the population trebles. 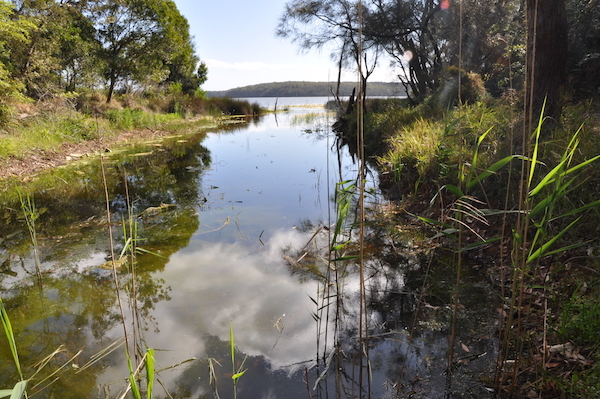 A small proportion of the existing township is within the lake catchment. 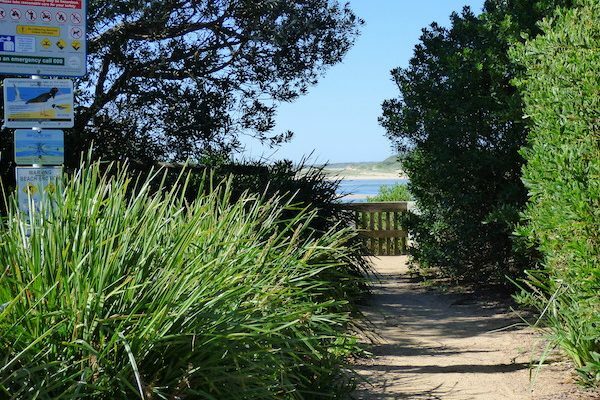 access to the Lake, its sand bar, the eastern shore wetlands and Warrain Beach. 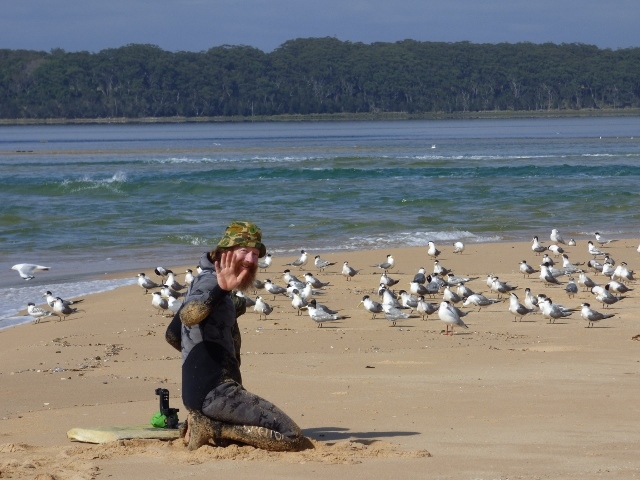 This is the best access point for observing migratory birds including nesting Little Terns during summer. 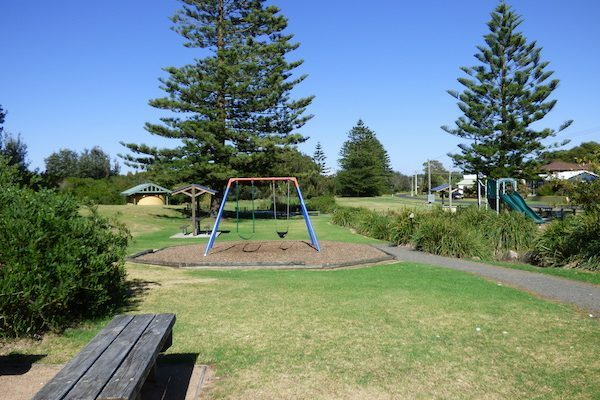 car park, picnic area, gas barbeques, playground, toilets, lookout and interpretive signage. 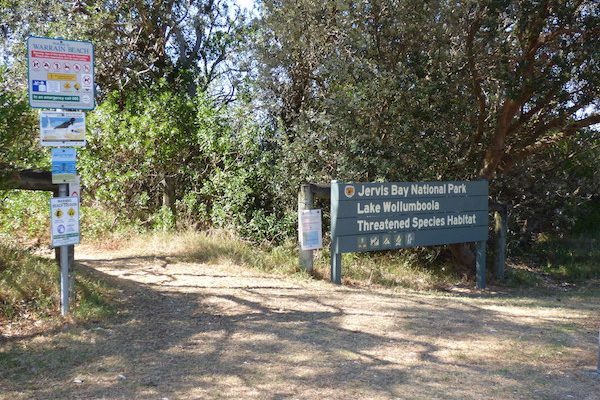 car park, toilets, boat ramp (use of the boat ramp depends on the water levels in the Lake), picnic area, wood barbeque, viewing platform and interpretive signage. 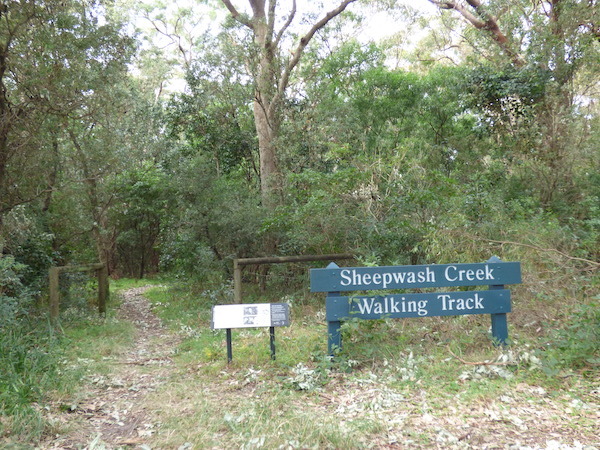 Follow the Sheepwash Creek walking track from the picnic area, across the footbridge, turn right and walk to the Lake shore. 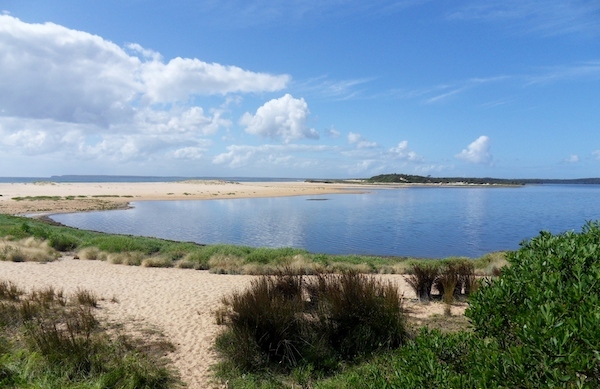 When Lake levels are low, it is possible to walk along the shore to the sand bar. 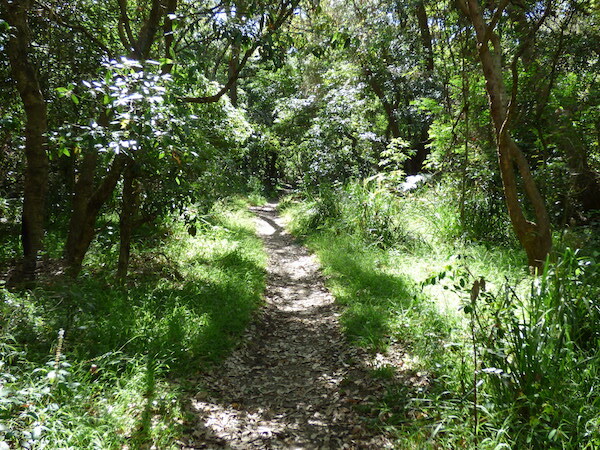 Otherwise turn left at the bridge and walk to the lake and beach along East Crescent. 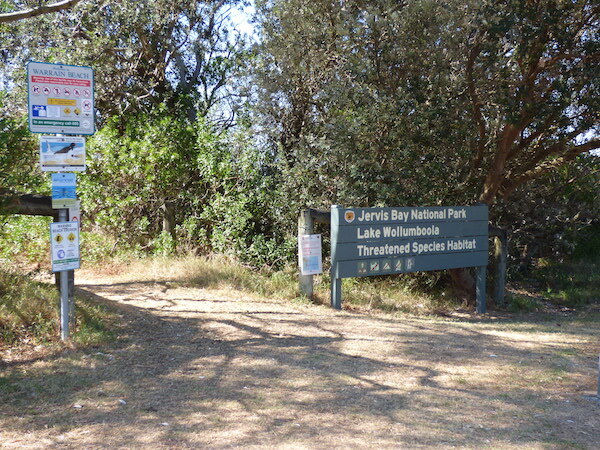 Kayak and small boat launching ramp off Currarong Road – follow the National Park and Wildlife Service signs. 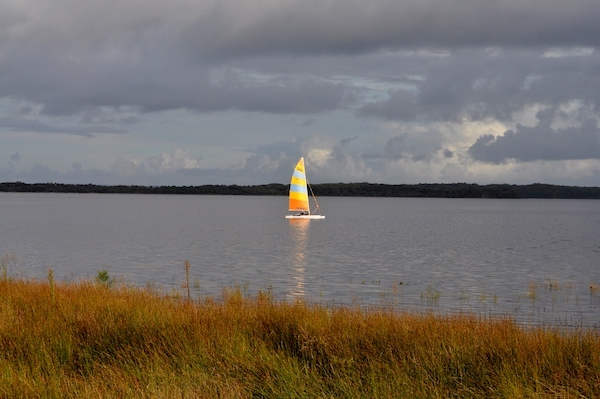 provides calm water access to Coonemia Creek and the undisturbed southern bay. 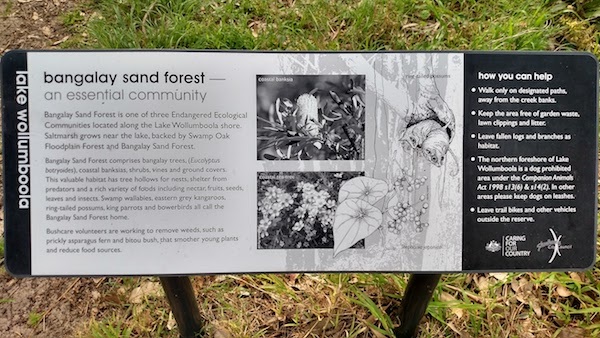 Public access to Lake Wollumboola and its fringing wetlands is limited to National Park lands at the sandbar and eastern shore and Crown land managed by Council along the northern shore parallel to East Crescent. 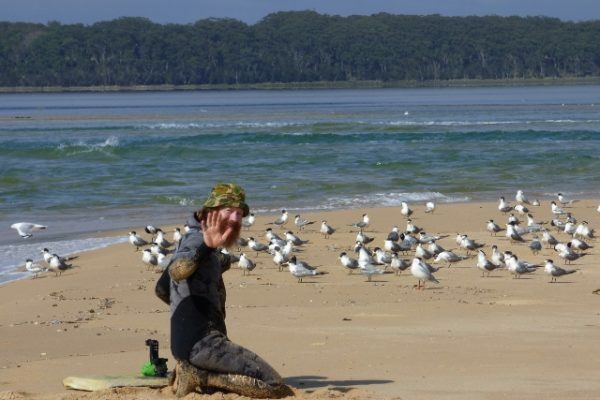 The western shore is private land.